to help fine, thinning and weak hair. as it possible can naturally (without the aid of medication ). Iain Sallis, Director of Hairmedic is one of the country’s leading Trichologists (hair specialist). 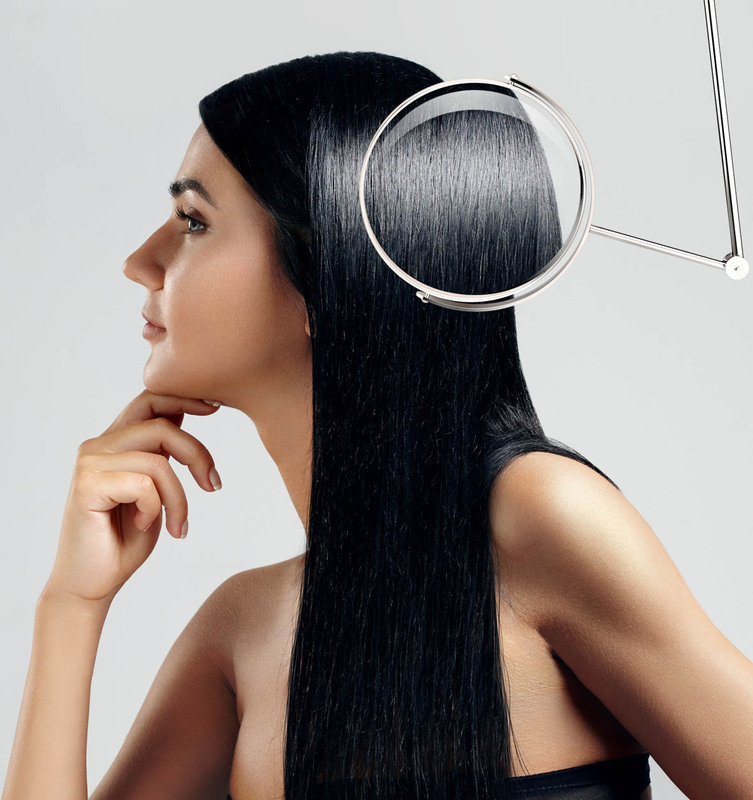 Through his years as a Trichologist, he came to realise that there are many hair and scalp problems which are not catered for by the mass market product companies. 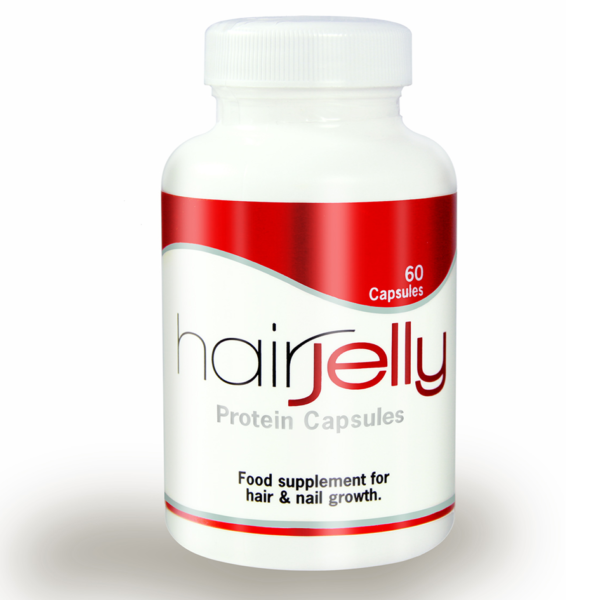 This prompted us to formulate Hairjelly, our protein supplement to give the hair everything it needs for optimum hair growth. 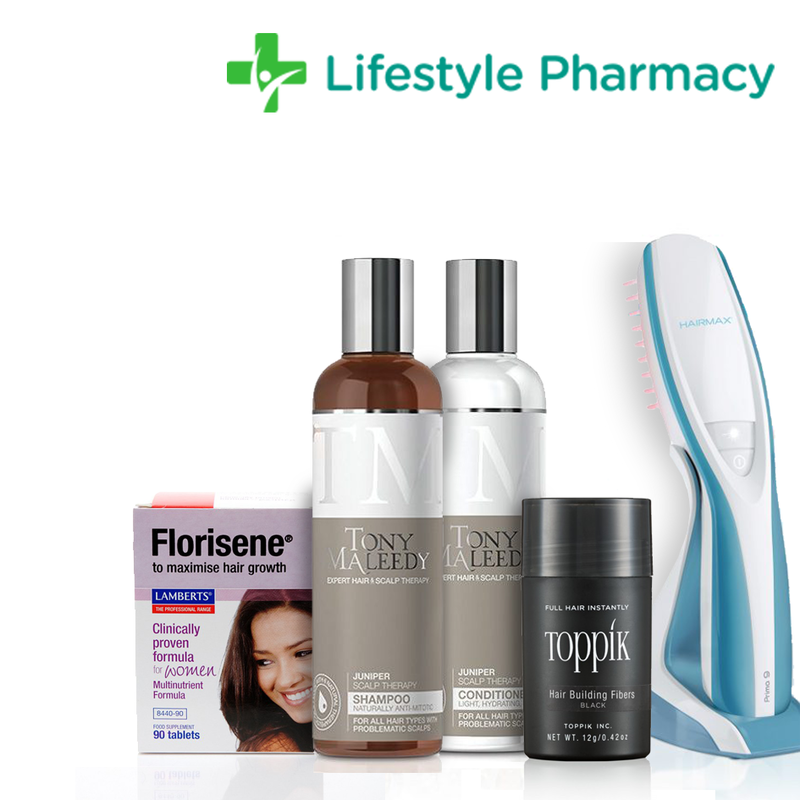 We have also partnered with the “Online Pharmacy” to provide both our patients and visitors to our website with access to all the hair loss products we recommend. When a person is concerned about their hair or scalp hair, people tend to reach for the nearest thing on a shelf or something advertised by a celebrity without considering what the product is actually for? There are many products which are considered “healthy for hair and scalps”, but, this is quite a vague term, with no particular value. The manufacturer only has a finite amount of space to add these nutrients into, so if a product has loads of ingredients, they will be there only in small quantity’s. Some vitamins/minerals are counter active when taken together (e.g. : Iron cancels out Zinc) so many of the nutrients may not even be absorbed properly. Shampoo/Conditioners with vitamins/mineral content for hair loss are a waste of time, your hair is a dead appendage and cannot absorb these nutrients and use them.